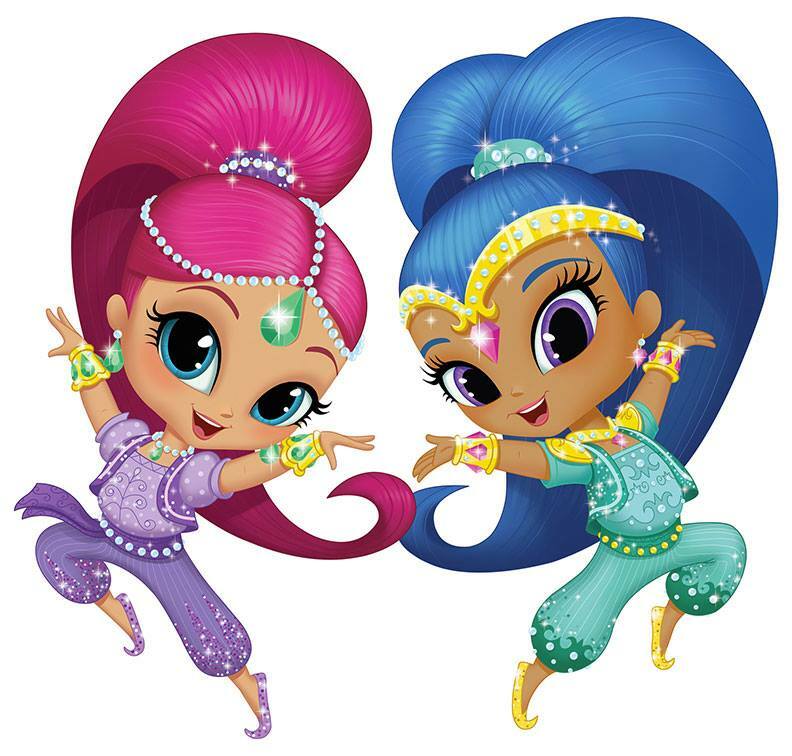 Bring the toddlers to MEET Shimmer & Shine! They'll have a blast taking photos & playing with their favorite characters! Toddler $12.99 and one parent plays free; $5.99 for an additional parent to play on the trampolines. Parents & Grandparents are always welcome to watch (it's free!). SkySocks sold separately. Ages 7 and under - if they can walk they can jump!